Coaching - golden key. Coaching - golden key on white background. 3d render. business concept. 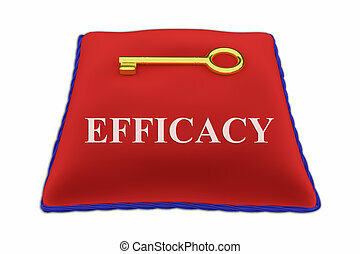 3D illustration of 'EFFICACY' Title on red velvet pillow near a golden key, isolated on white. Motivation - Golden Key Isolated on White Background. SWOT - Golden Key on White Background. 3D Render. Business Concept. 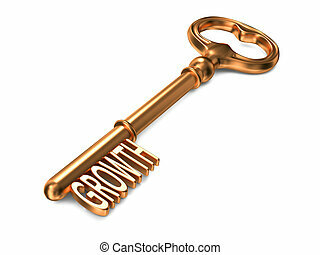 Growth - Golden Key on White Background. 3D Render. Business Concept. Mentoring - Golden Key on White Background. 3D Render. Business Concept. Training - Golden Key on White Background. 3D Render. Business Concept. Success - Golden Key on White Background. 3D Render. Business Concept. 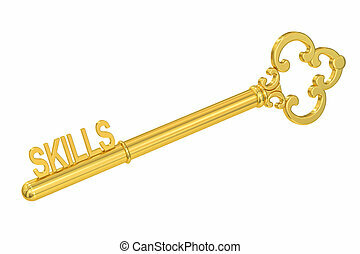 B2B - Golden Key on White Background. 3D Render. Business Concept. 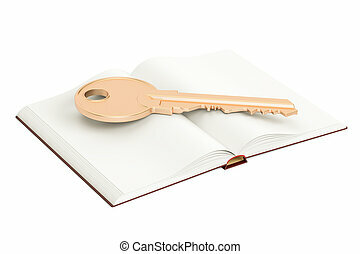 CPA - Golden Key on White Background. 3D Render. 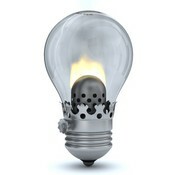 Information Concept. C2C - Golden Key on White Background. 3D Render. Business Concept. Leads - Golden Key on White Background. 3D Render. Business Concept. 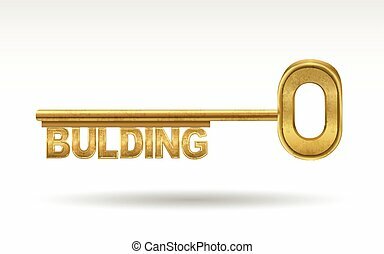 G2B - Golden Key on White Background. 3D Render. Business Concept. 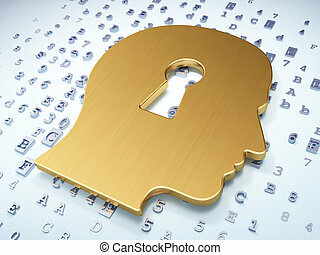 PPC - Golden Key on White Background. 3D Render. Business Concept. Price - Golden Key on White Background. 3D Render. Business Concept. 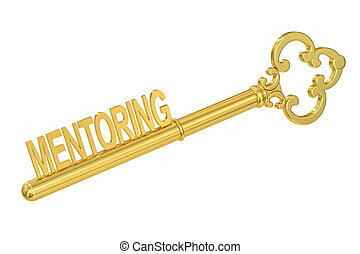 B2G - Golden Key on White Background. 3D Render. Business Concept. 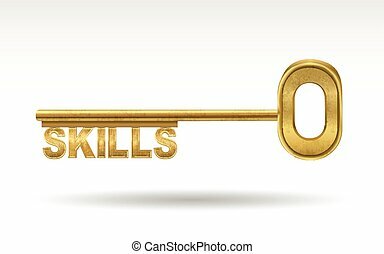 B2C - Golden Key on White Background. 3D Render. Business Concept.